Our team produced another great video about why you need to be using e-learning. What do you think? Are you a company offering training and looking to improve what you’re delivering? Or are you providing valuable training for your employees that’s costing you too much time and money? 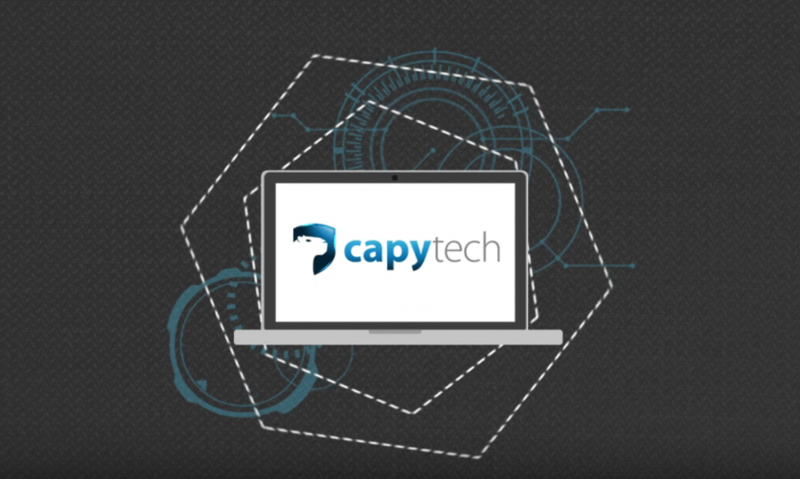 Using the most cutting edge technology, Capytech can deliver online training solutions you can deliver anywhere in the world. By working with you to develop a fully functional Learning Management System, clients and employees can access top quality training without needing to leave their seats. What value can this add? You can ditch in-class training; no need to pay for travel, lunch and venue costs because you can stop pulling your employees out of the workplace. Break out of the classroom setting and give your employees the freedom to learn when and where they want, and at their own pace. Learning this way has been proven to improve exam results. Save your training department weeks of time by getting automatic reports sent to your inbox when certificates and qualifications are due to expire. Watch the progress of your students by monitoring their course progression, user attempts and quiz results. It’s quick and easy to add extra training courses, or communicate new policies to employees around the world at a click of a button. Give your team exactly the same content no matter where they are in the world. Get direct contact with your remote team by using the LMS Webinar function allowing live instruction to multiple students. Our years of training experience have enabled us to fully understand what is needed in the learning environment. Combine this with our extensive knowledge of the most cutting edge learning technology, and we will provide you with a productive and progressive training solution. Request a quote and let us surprise you with a highly cost-effective learning system, designed to keep you one step ahead of your competitors.